3 Ways to Prevent Dust Build-Up in a Room | Wilkins Linen, Houston, TX. 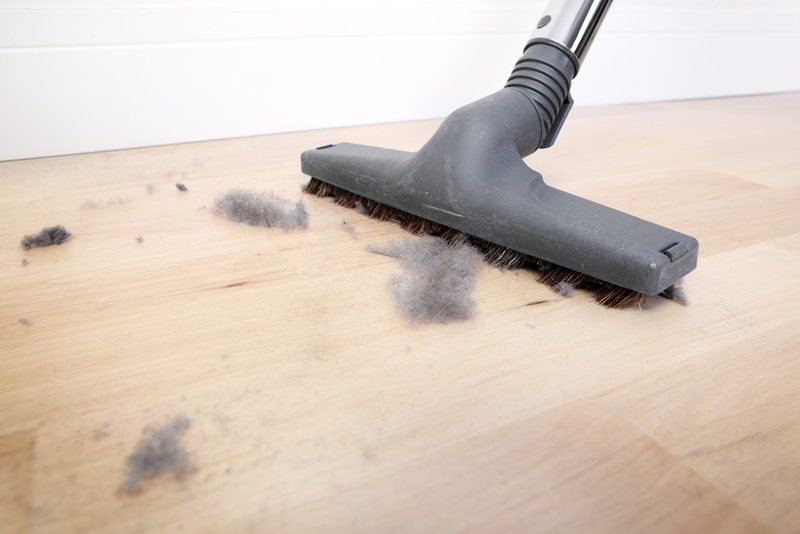 How Do You Prevent Dust Buildup in a Room? Shoes are prone to bring dust inside. Place floor mats on the inside and outside of every doorway to give everyone an opportunity to wipe the majority of the dust off before coming inside. To prevent dust in your home, have a shoe rack and friendly sign reminding guests to please remove their shoes. It’s important to clean in hard to reach places, such as fan blades, behind and under furniture, and in high corners. Make sure to dust with microfiber cloths. They truly remove dust, unlike feather dusters, which just move the dust around. 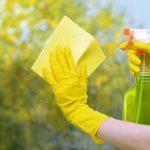 Vacuum cleaners are an effective tool to eliminate dust mites. Filters are obviously a huge collector of dust. Some air filters only require you to change them every three months, but consider replacing the pleated filters every month to reduce dust particles. Pro Tip: In addition to changing disposable air filters monthly, you should also clean air ducts and floor vents every 30 days to prevent dust allergins. The key is to keep the rooms tidy and clean in order to reduce facility and household dust. 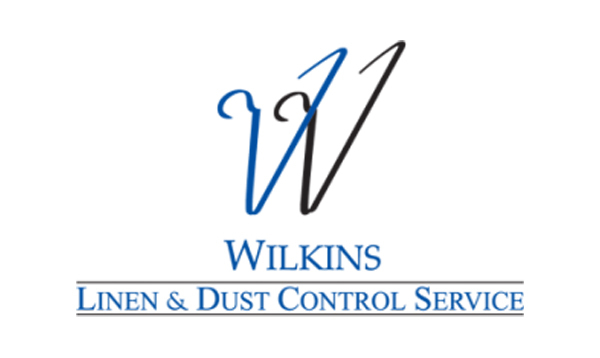 At Wilkins, we pride ourselves in providing trusted dust eliminating solutions. Are you looking for more resources on how to prevent dust? Join the conversation to explore our dust reducing products.